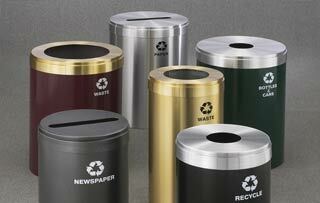 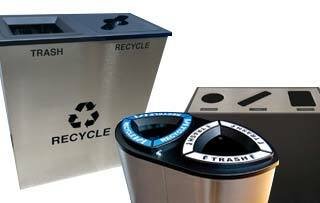 The RecyclePro Collection is the next generation for recycling management. 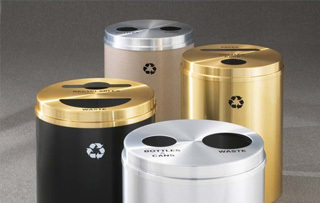 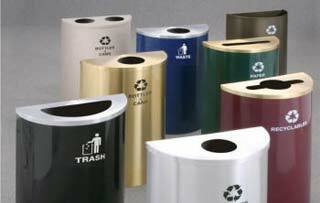 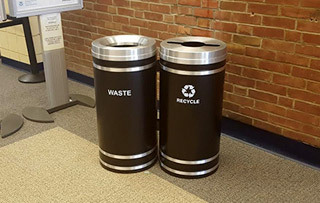 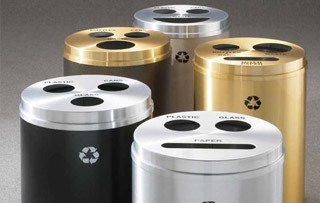 This is the largest, most diversified line of recycling receptacles offering an extensive selection of sizes, ­niches, openings and silk screened messages. 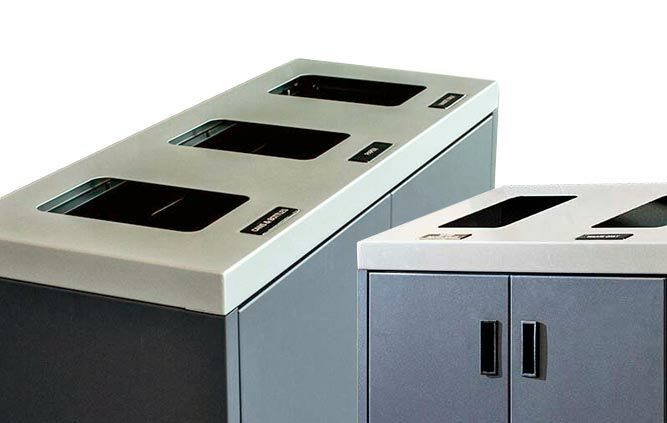 RecyclePro Recycling Bins allow you to create a unique recycling station with our multi-stream RecyclePro II, RecyclePro III or through a combination of single stream RecyclePro & Value Series Units.